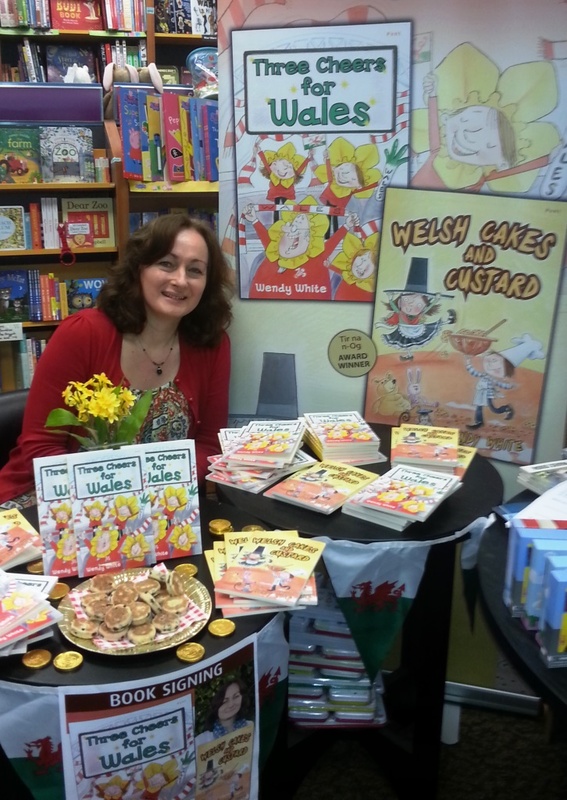 A big thank you to Waterstones in Aberystwyth and Carmarthen, and to WHSmith in Bridgend, Llanelli and Newport for hosting Three Cheers for Wales summer signings. And a big thank you to everyone who came along and bought books. Diolch yn fawr iawn i chi gyd!